View More In Air Pump Accessories. 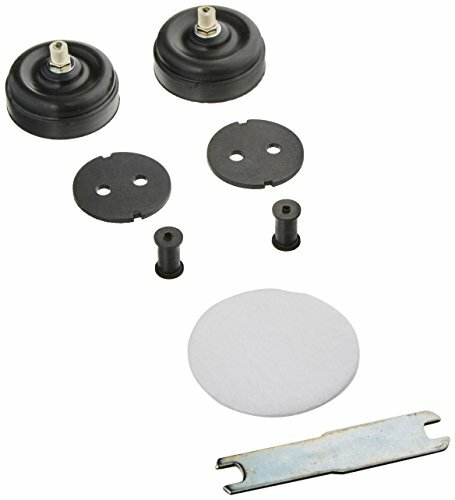 Second nature repair kit for Dw96 and Ap150 air pumps comes with parts and tools. These deep water pumps provide air to even the deepest tank down to 96 depth. Use with a multiple tank multiple air stone application or to power an air-driven protein skimmer.